2014/4 - Blog - Count On Tools, Inc.
Count On Tools Inc. (COT), a leading provider of precision components and SMT spare parts, is pleased to announce that it offers the discontinued 702/902 nozzle for ASM Siplace equipment. 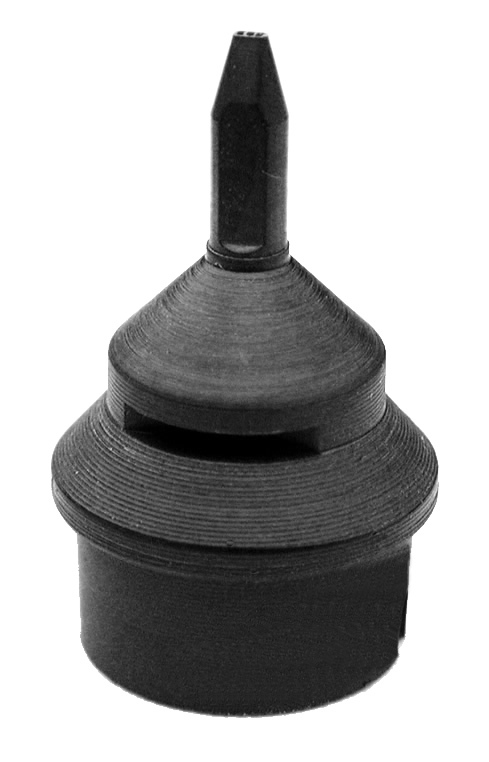 ASM phased out the 702/902 nozzles in January 2013 with the 706/906 being offered as a direct replacement. Due to higher customer demand, COT continued production of the 702/902 nozzles in anticipation of customers still seeking to utilize the 702/902 nozzle geometry for 0201 (0.6 x 0.3 mm) and 0402 (1.0 x 0.5 mm) components in their pick-and-place equipment. COT produces molded ceramic tips based on OEM designs utilizing the latest injection molding technology and materials. COT’s unique vacuum geometry provides excellent performance, saving customers time and money during production. All COT ASM Siplace nozzle bodies are machined from a high strength plastic, making them flexible and more durable than the competition. COT’s ASM Siplace nozzles are available individually or in six-packs in the 701/901, 702/902, 704/904, 706/906 and 725/925 versions. COT’s current technology can be extended for applications including custom engineered nozzles for odd-form components such as LEDs, connectors, switches and more. All nozzles are guaranteed to function properly with the original equipment. Every nozzle manufactured by Count On Tools comes standard with a 100 percent satisfaction guarantee. If any customer is not 100 percent satisfied with the performance or quality of a product, Count On Tools will replace it or offer a full refund. Count On Tools is a leading provider of precision components and SMT spare parts. The company has won numerous awards for its quality products and service. Count On Tools Inc. (COT), a leading provider of precision components and SMT spare parts, received great customer feedback at the recent IPC APEX EXPO. The company had many quality leads from new prospective customers with special interest in the StripFeeder .mod Version 2 system after the Circuits Assembly award ceremony on opening day of the show. 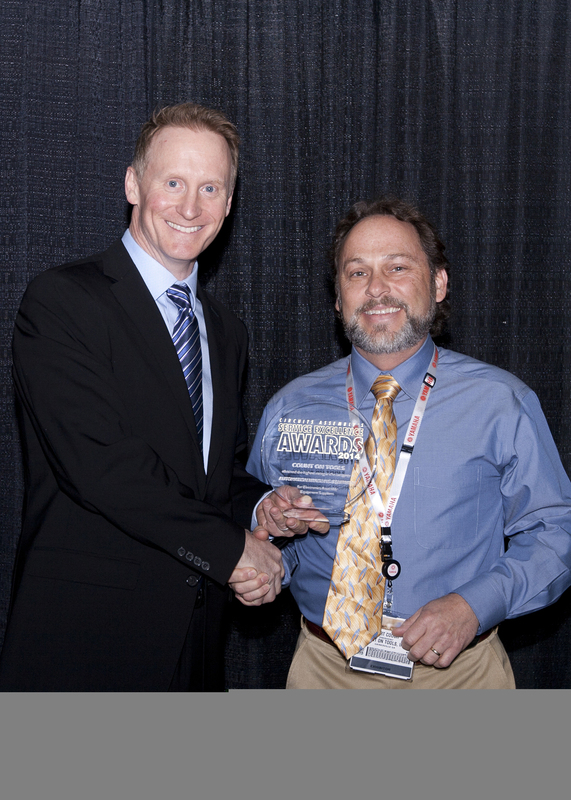 COT received an NPI Award for its StripFeeder system as well as a Service Excellence Award for its customer service. New product lines that were showcased at the event included: The expanded series of StripFeeder .mod kits and accessories as well as the expanded line of ezLOAD modules and the new Mydata Feeder Repair parts. In addition to the company’s standard product range, the LED Nozzle Series and a broad assortment of custom nozzle designs for odd-form components were displayed. Additionally, products from the PB Swiss Tools division and Count On Tools’ Contract Machining Services were highlighted. All COT products and services are designed to optimize SMT equipment for faster production and lower build costs. The company supplies a full range of SMT tooling, odd-form component tooling and design services, and other SMT consumables for the electronics manufacturing industry. Count On Tools Inc. (COT) announces that it has been awarded a 2014 Circuits Assembly Service Excellence Award for its outstanding customer ratings, as judged by its own customers. Count On Tools was selected for the Equipment Suppliers Automation and handling equipment category. Sponsored by Circuits Assembly, the Service Excellence Awards (SEAs) for Electronics Manufacturing Services (EMS) providers and electronics assembly suppliers honor companies excelling in the crucial area of customer service. The program, now in its 22nd year, functions as a way for participants to see how they compare to peers in customer satisfaction. Count On Tools is a leading provider of precision components and SMT spare parts. The company has won numerous awards for its quality products and service.